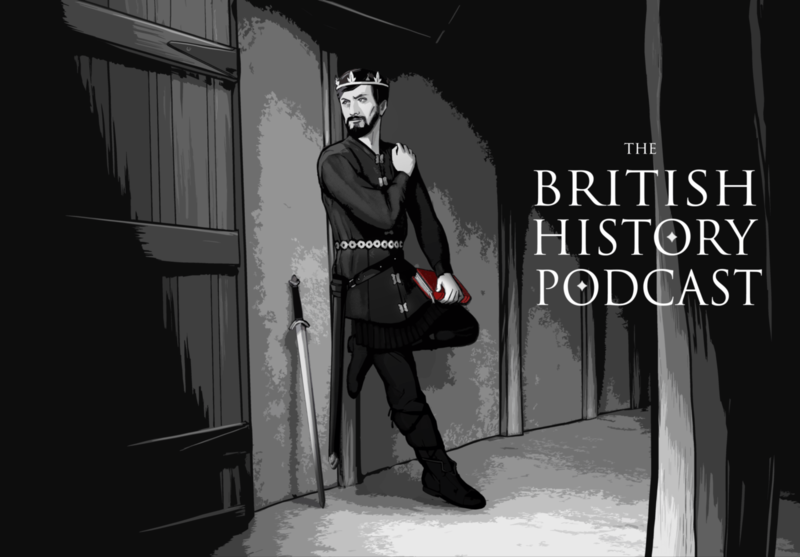 Alright, so last episode we learned all about Edith and Basil’s experience at Sutton Hoo, and we covered the opening of four of the 18 mounds… and the excavation of the Burial Chamber of Mound 1. But we haven’t discussed what was actually found and what it means. So guess what we’re going to be talking about today? What a wonderful episode. It is difficult to imagine the level of skill that was required to make those artifacts in an era when machine technology did not exist. If Sutton Hoo wasn’t the gravesite of a king, it had to be of a person of great wealth and power. Thanks for sharing. I can’t help but feel the origin of the word ‘bonfire’ which I had thought meant ‘a fire using bones for fuel’ really originates from a fire big enough to render a body to bones. Discuss? Fantastic two episodes, my favourite so far. A small point: I didn’t go to Catholic school, I’m an Anglican, but I was still taught the difference between Saul and Paul. Funny, that. And to top it all off, everybody is thrilled to find out that a film is in the works starring Cate Blanchette! Why did I have to come across this masterpiece now that I don’t have the slightest chance to visit the British Museum again (life and money got in the way). I wish I had this guide the nth times I visited the Museum and was stunned by the Sutton Hoo display. The first time I visited London I was in my very early twenties the last time I was in my early forties…some 15 years ago. I must have seen this treasure at least ten times and I had never ceased to amazed me. Anyway, as consolation prize for me, I listened and re-listened to this episode while picturing in my mind what I had seen when I had had the opportunity to see it behind the glass. Thanks again for such incredible narrative. Typos…it looks like I’m typing with my toes, forgot the “?”. The last sentence of the first paragraph should read it had never…not I had never (yeah, I never ceased to amaze myself) and then…amazed after “to”…Gosh…it must be the hour (3.07 a.m. here and I woke up at 6.00 a.m. today…or yesterday)…no wonder I don’t even know what I’m writing, excited as I am with the listening!